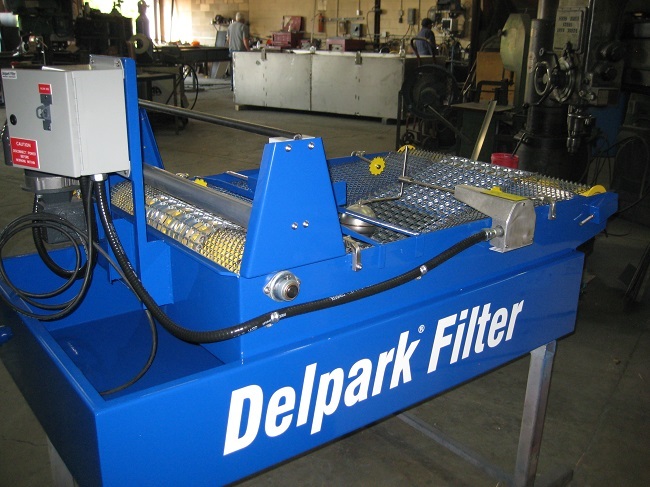 As Ace Manufacturing’s flagship brand, Delpark Filters offers a complete line of liquid filtration equipment and technologies for industrial and commercial use. 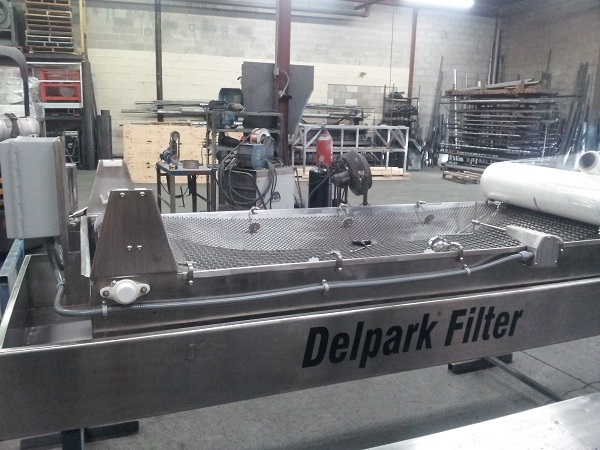 Delpark Filters was acquired in 1999. And we have been continuously refining the original process technologies ever since. 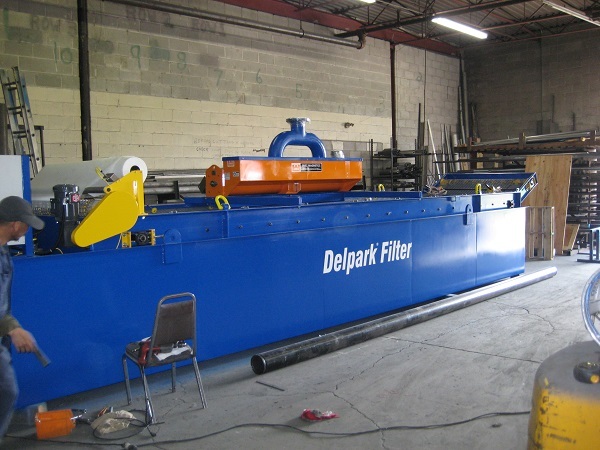 We have a diversified core of top tier customers, OEM's and distributors that rely on our commitment to help them achieve a long term relationship with their customers.